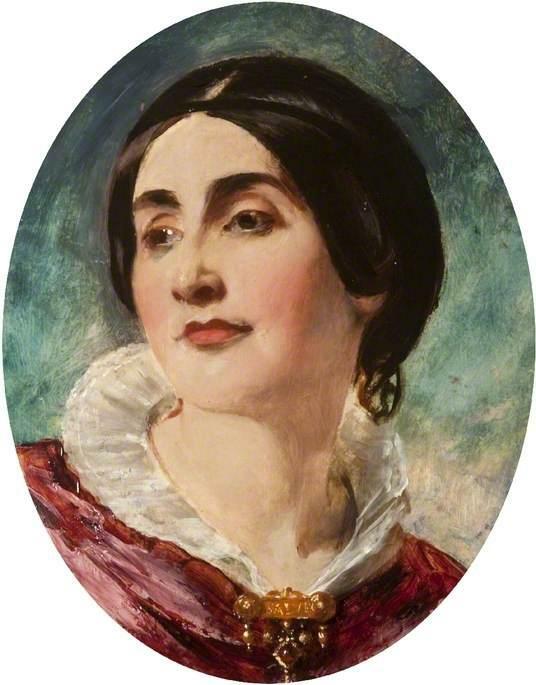 Caroline Elizabeth Sarah Norton was a very well connected 19th century writer who became famous as a fervent supporter of women’s rights following an acrimonious divorce case which involved her husband attempting to sue her close friend Lord Melbourne, who happened to be the Whig Prime Minister at the time. She campaigned vigorously against the injustices that women had to suffer in family disputes and her efforts led to the passing of three major pieces of legislation regarding married women’s rights and the custody of children. In her early 20s she started writing poetry and prose, initially as a means towards inner peace as she was experiencing such an unhappy marriage. She also felt that it was time that she earned her own money and initial reactions to her early work were very encouraging. She was born Caroline Elizabeth Sarah Sheridan on the 22nd March 1808 in London. 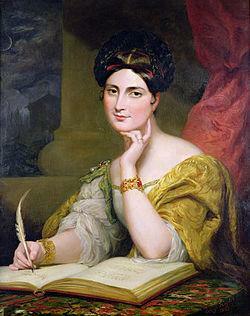 Her father was the son of a well-known Irish writer of plays and Whig politician called Richard Brinsley Sheridan. Her Scottish mother had connections with Irish nobility and was an author of three novels herself. 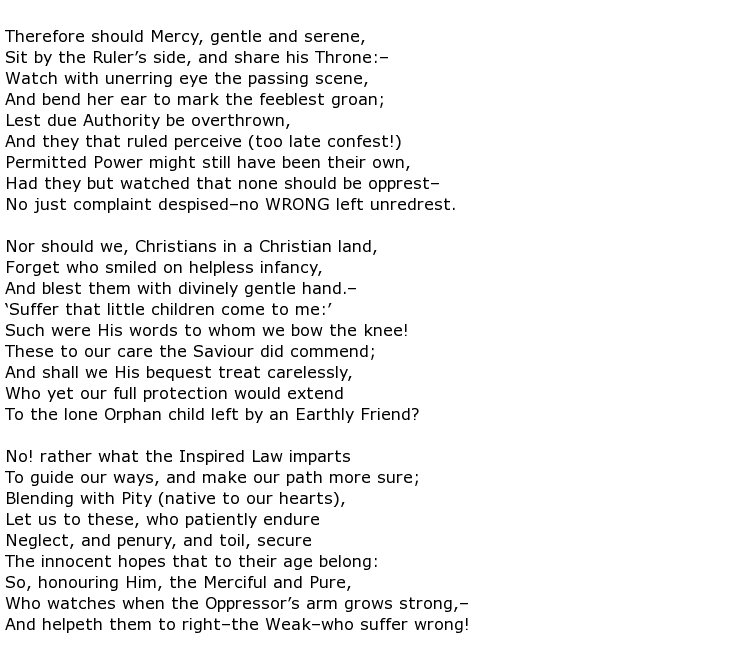 Caroline, no doubt, took some of her mother’s influence when taking up writing later. 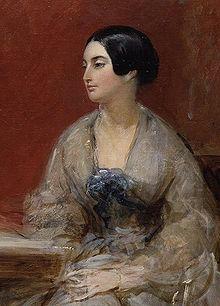 The family had a major setback when she was aged nine with the death of her father leaving them penniless. Luckily they had a friend in the Duke of York and Albany who arranged that they should live in a “grace and favour” apartment within the royal Hampton Court Palace. Caroline grew into a great beauty and was referred to, with her two sisters, as one of the “Three Graces”. She married a cruel and unsuccessful barrister who abused his wife both physically and mentally. They were constantly short of money but, fortunately for him, Caroline was able to use her previous high-society connections to carve a healthy niche in London society. 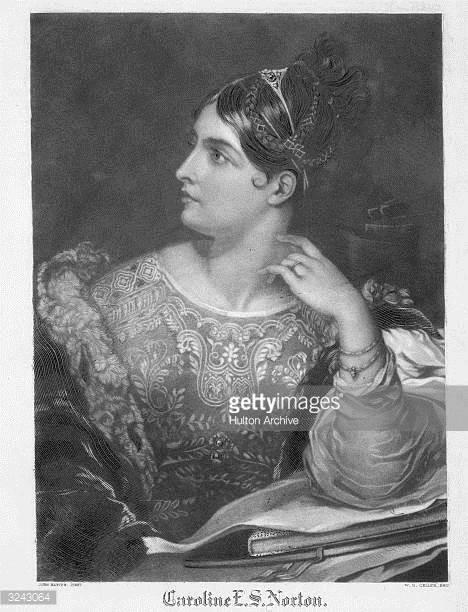 She numbered among her friends the likes of writer Mary Shelley and the future King Leopold I of Belgium. 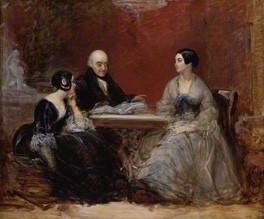 Mr Norton tried to take advantage of his wife’s status to further his own career, but without success. Caroline was suffering a most unhappy marriage and this state of mind was reflected in her first book The Sorrows of Rosalie, released in 1829. The literary world embraced her as a new and talented writer. She began to earn good money through her writing but, cruelly, her husband claimed them as his own, as he had every right to do in early 19th Century England. 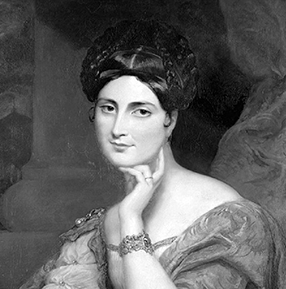 A bitter dispute followed which led to court appearances for both and the virtual destruction of Caroline’s reputation and the loss of her children to her estranged husband. 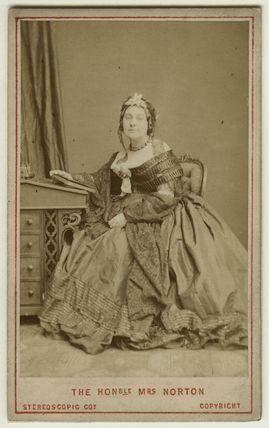 Caroline campaigned incessantly for changes to the laws regarding women in marriage and their children. Parliament passed three separate Acts over a thirty year period including the Matrimonial Causes Act of 1857, which gave women more rights when divorcing their husbands. 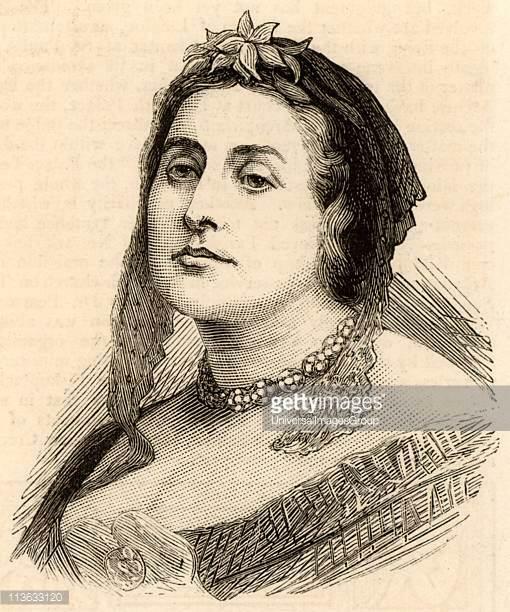 Ironically, when she had finally obtained her freedom from an unhappy marriage with the death of her husband in 1875, she remarried but this was to last only three months. 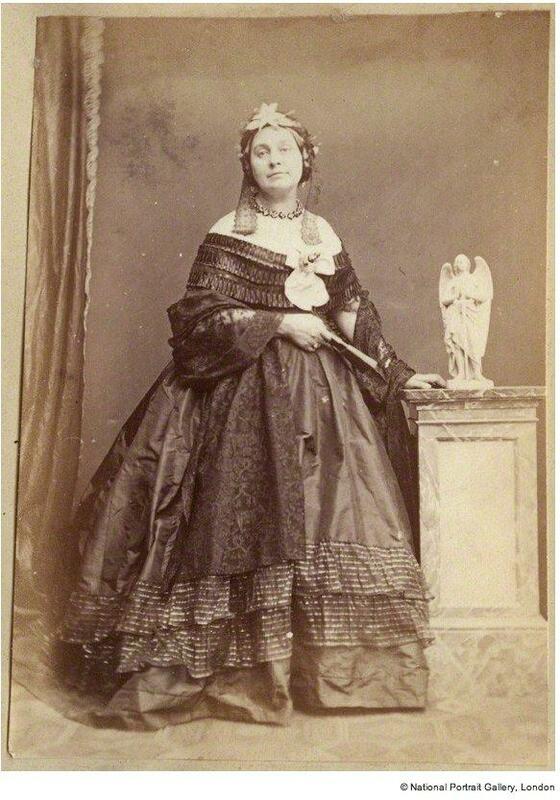 She married in March 1877 but died on the 15th June 1877, aged 69.